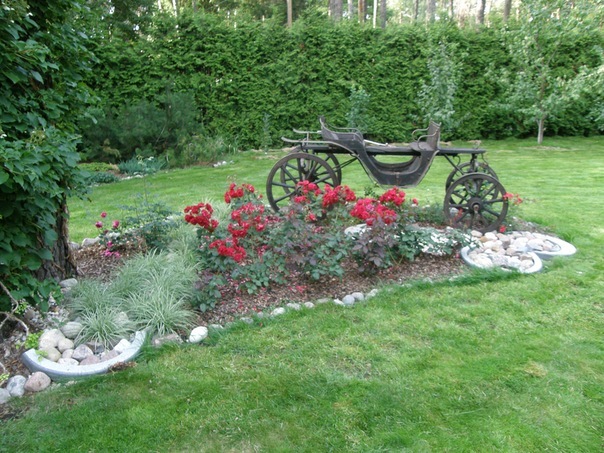 We can create the soul of your garden. 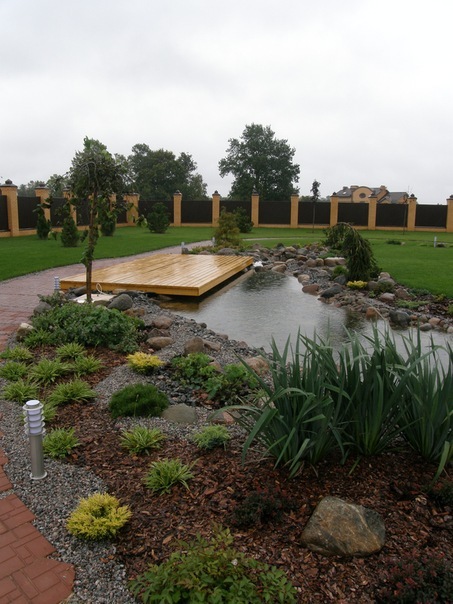 If you are busy or just want to relax then leave the garden installation to us. 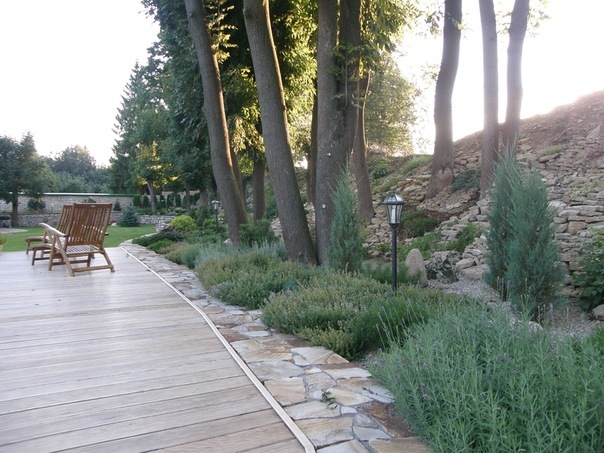 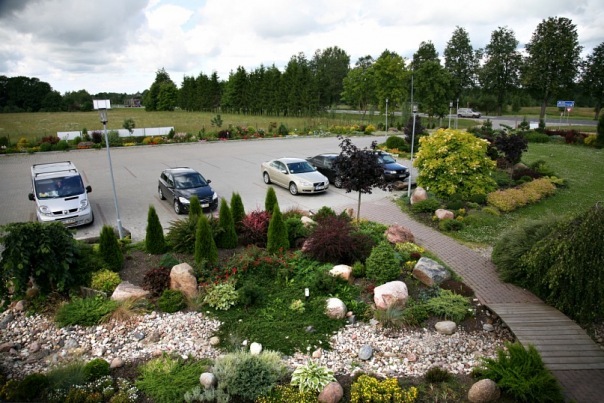 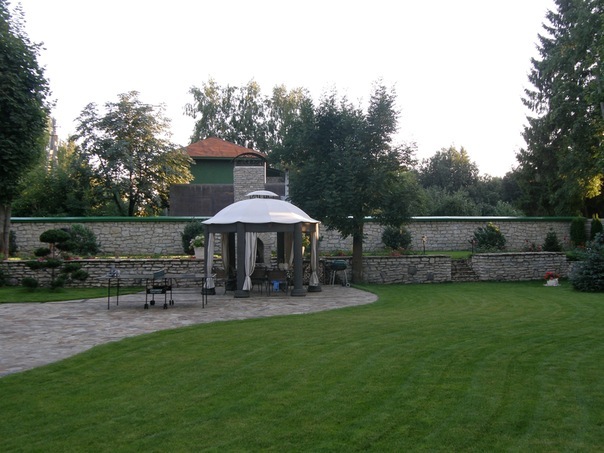 Our gardens delight the hearts of our customers in Latvia and Russia.